HP has apologized to customers with printers that started to reject non-HP ink cartridges after the 13th of September this year. The printer manufacturer has stated to be working on a firmware update that allows HP printer owners to use non-HP cartridges again. Two weeks ago, on the 13th of September, several HP printer types started to reject non-HP ink cartridges. 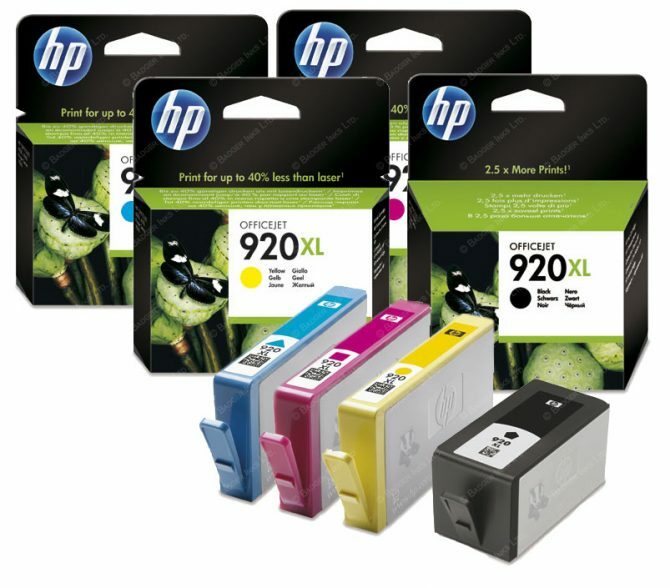 An online ink retailer found that the printers had a pre-programmed date in their firmware from which private label, non-HP ink cartridges would no longer be accepted. It appears the company didn’t account for the large amount of attention the issue got in the press. It appears at least that attention has made the printer manufacturer decide to reverse the changes in its firmware that made HP printers reject non-HP cartridges. It’s unclear when the company will release the update.